He may not be part of Sunrisers Hyderabad's first-choice overseas quartet in IPL 2019, but New Zealand batsman Martin Guptill is making good use of his time away from the playing XI by preparing for an upcoming ICC Cricket World Cup bout with Afghanistan on August 8. He is facing lots of deliveries from wrist-spinner and teammate Rashid Khan in the nets. The Kiwi right-hander is focussed on eradicating his longstanding weakness against spin bowling and has taken help from Rashid and team mentor VVS Laxman for it. 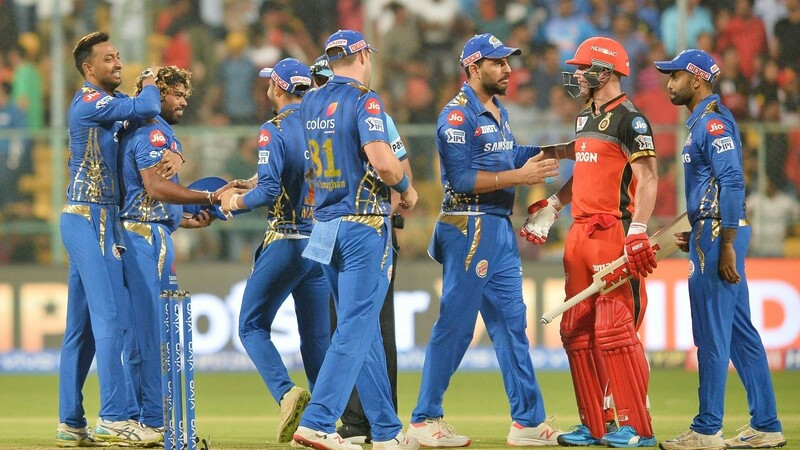 "I played with him in CPL a couple of years back. He is an amazing bowler. He is very hard to face because he is quick," said Guptill, who is behind other overseas cricketers in David Warner, Kane Williamson Jonny Bairstow, Rashid Khan, Shakib Al Hasan in the pecking order for SRH. "I will be getting into the nets to figure out how to play him because our second game at the World Cup this year is against Afghanistan. Obviously, if I can face him at the nets, maybe I can put some plans in place for the World Cup." 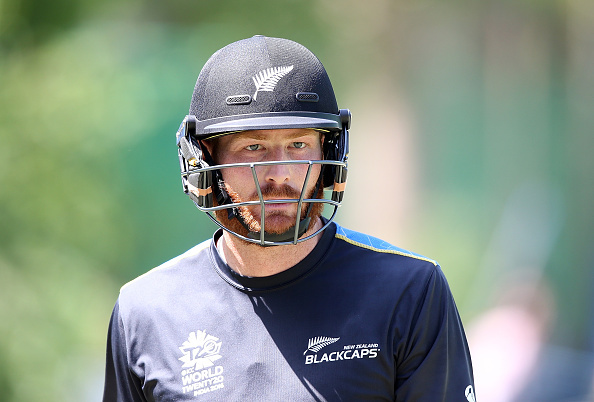 Guptill struggled versus pace and spin both against India recently, but he says there were some technical issues he has definitely worked upon since. "During the India series, I had some technical problem and I corrected it against Bangladesh," he added. "My balance was not correct. I was not loading up well in my set up that caused me playing to different lines than I would have liked to. But I did work hard with my longtime coach at Auckland with whom I share a good working relationship." Guptill also has no qualms of never really becoming a well sought after players from abroad in IPL despite being one of New Zealand's prolific run-getters. "I go into auctions with reasonably low expectations. If I get picked, it's good and if not can't do anything about it. It's my third season with a third team. So I am doing the rounds. SRH is quite a tight-knit unit and they have had the same core of players for a number of years now. I know I can't get into the XI straightaway," he concluded.